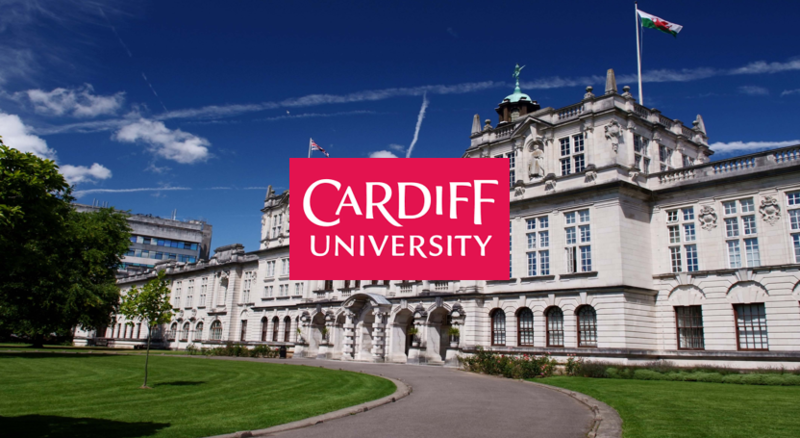 About Us - Who is Academic English UK? What do we do? 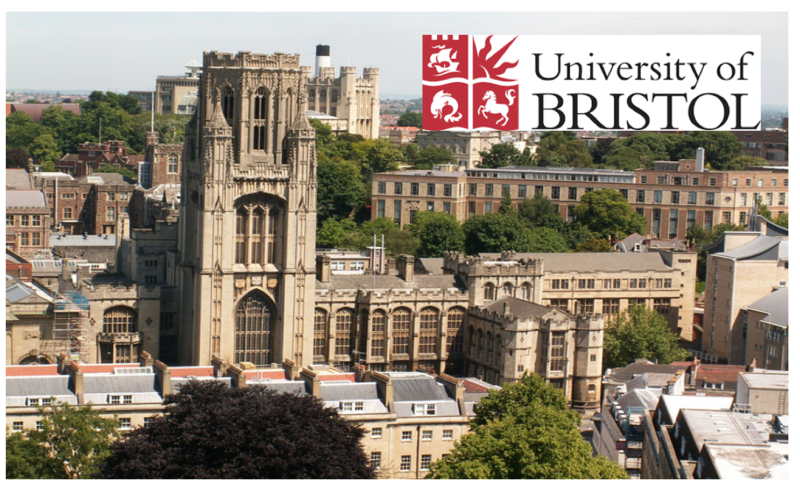 About Us – who is Academic English UK? About Us – Who are we? Where are we from? What do we do? How can we help? Are we professionals? Yes! 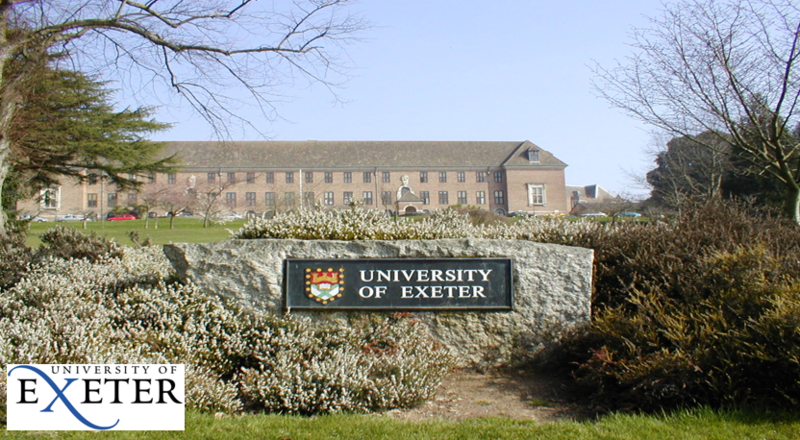 We are a group of highly qualified Academic English teachers who work on International Academic English Courses in a variety of universities in the UK (Exeter University, Cardiff University, Bristol University, Leicester University). All the teachers, who work for AEUK, have a Diploma teaching English qualification and a Masters in TESOL (Masters of Education in Teaching English to Speakers of Other Languages). Our mission is to provide SIMPLE yet EFFECTIVE resources for students and teachers. We aim to create authentic lessons and exercises that are easy to use, interesting and highly motivating. Students – we want to provide support and access to worksheets that will benefit you in self-study. 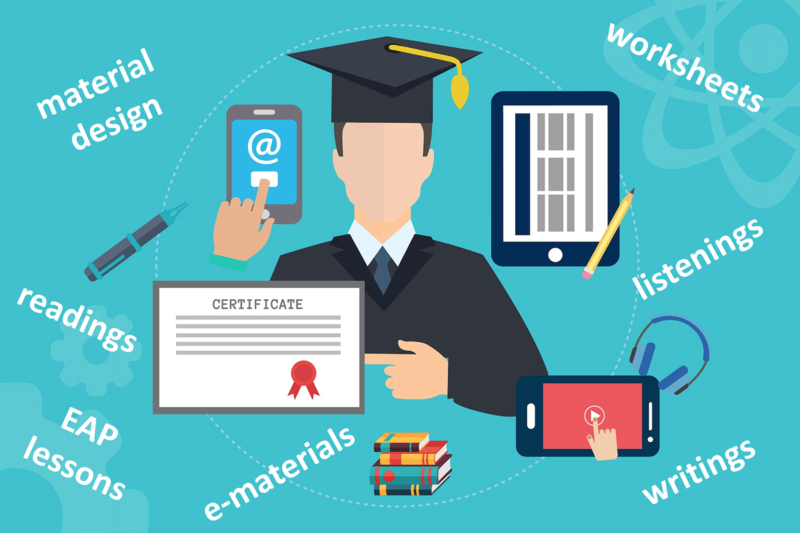 Many of the resources here are similar to many found on Academic English Courses in universities in the UK. Teachers – ‘what you see is what you get’ philosophy. Materials are all tested on international students and work well. Lesson plan notes are short and to the point and lessons are challenging for all levels. About us: Where do we work? 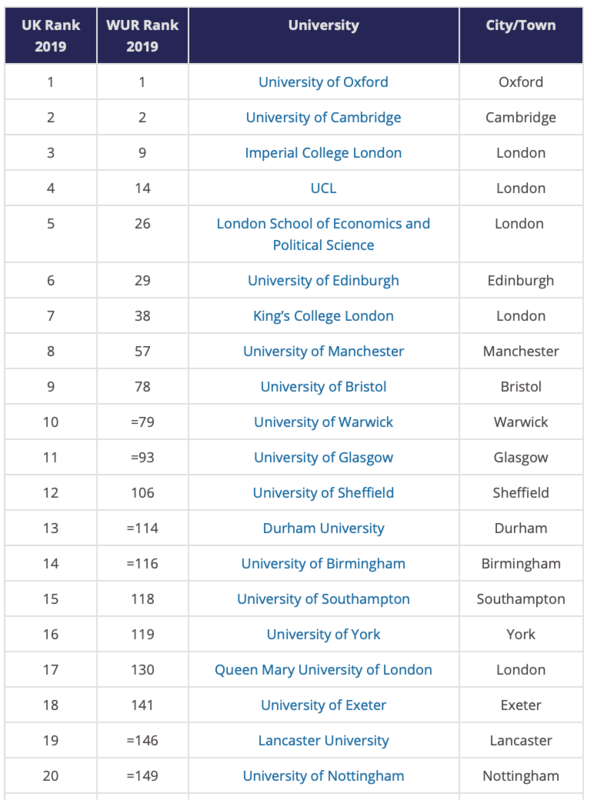 The teachers who work for AEUK have worked / work at these top universities in the UK. We have all worked on the following courses; English for University Study (EUS) which is aimed at low level learners. 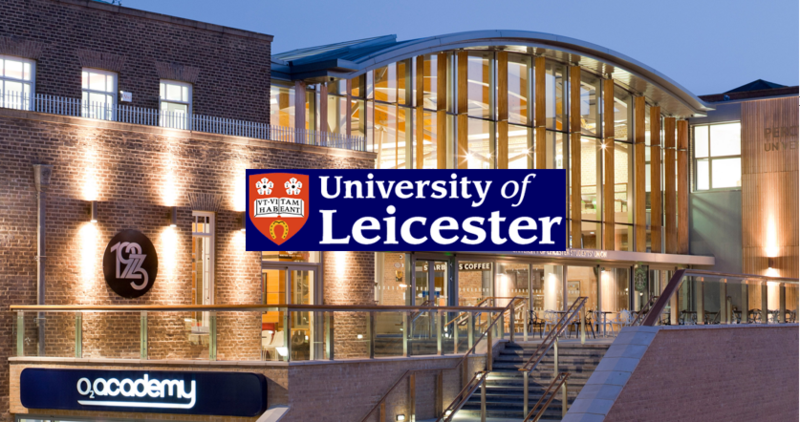 ‘Foundation’ which is aimed at students wishing to do an undergraduate degree. and also programmes which are equivalent to the first year of a degree and year-long programmes for graduates for students who wish to go on to study a Master’s (pre-sessional).